In November 2016, the Ministry of National Education announced the new list of required reading for primary schools. 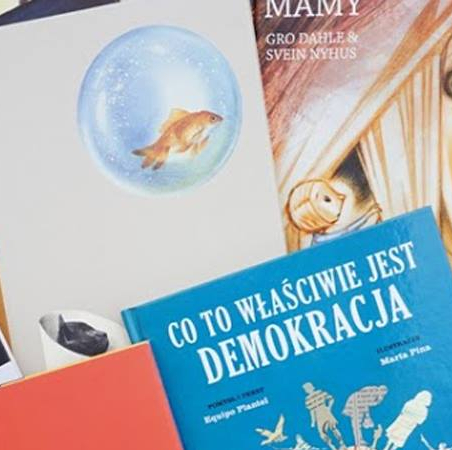 We would like to invite all inhabitants of Wrocław (children, teenagers, teachers, parents, and all those interested in what literature is taught in schools) to take part in the discussion. We are going to think about who should make the decisions about which books students are required to read and whether they should include texts that show the connections between literature and art by means of a visual or artistic language. Eryk Pszczołowski (Primary School no. 28 in Wrocław). The meeting will be moderated by Dr Justyna Deszcz-Tryhubczak and Mateusz Marecki, M.A., of the Centre for Young People’s Literature and Culture at the Institute of English Studies of Wrocław University.